Dan Schneider co-starred on ABC’s Head of the Class in the 1980s and went on to become an extremely successful producer, creating numerous popular shows like What I Like About You, Zoey 101, Victorious, and iCarly. 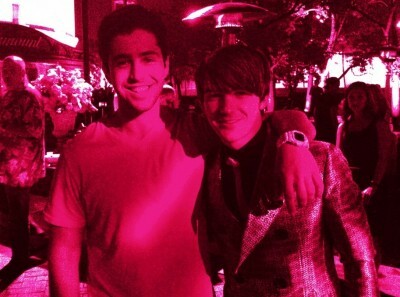 He also created Drake & Josh and, at actress Ariana Grande’s 18th birthday party, captured a photo reunion of the show’s two male stars, Josh Peck and Drake Bell. Last year, Bell made a cameo as a confused Drake Parker on iCarly, the hit series that stars his former castmate Miranda Cosgrove. 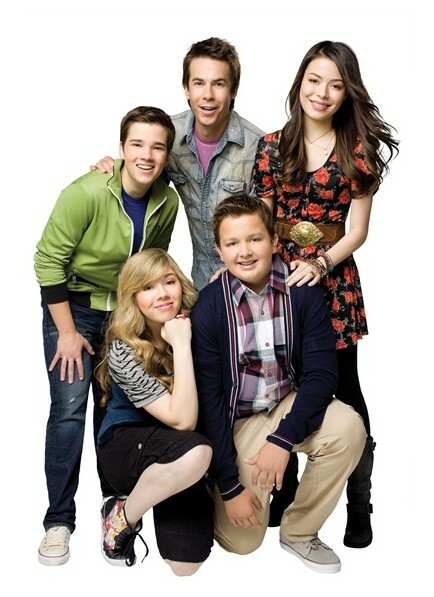 The episode’s titled “iBloop” and also features outtakes from past iCarly episodes (clip below). Schneider has teased that another blooper episode is in the works. Perhaps we’ll see a bigger Drake & Josh reunion on-screen? For now, we’ll have to settle for this candid photo. What do you think? Would you like to see a full Drake & Josh reunion on iCarly?